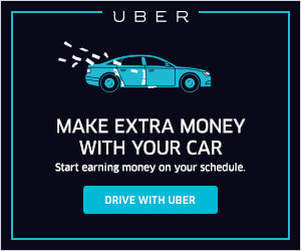 What Miles Can Uber & Lyft Drivers Deduct on Taxes? Mileage tracking is one of the biggest missed deductions for the average rideshare driver. In fact, it doesn’t take long for a driver to realize they really do put a lot of extra miles on their vehicle by driving for services like Uber, Lyft, or Doordash. However, there is still a lot of misinformation around what to do with all of these extra miles. Many are unsure of exactly which miles can or cannot be written off, or just how much tracking mileage can lower tax liability. Further, every mile costs a driver money, so it’s good to know your miles from a cost/benefit standpoint. Is it worth making $100 if you had to drive 200 miles in the process? Uber and Lyft provide some information about your miles driven, but it only paints a small part of the picture. That’s where tools like QuickBooks Self-Employed (QBSE) come in handy. QBSE can track your mileage from the moment you get in your car to drive until the moment you get home for the night using automatic mileage tracking. This gives you all of your information in the same place so you can record your income and expenses as a driver. 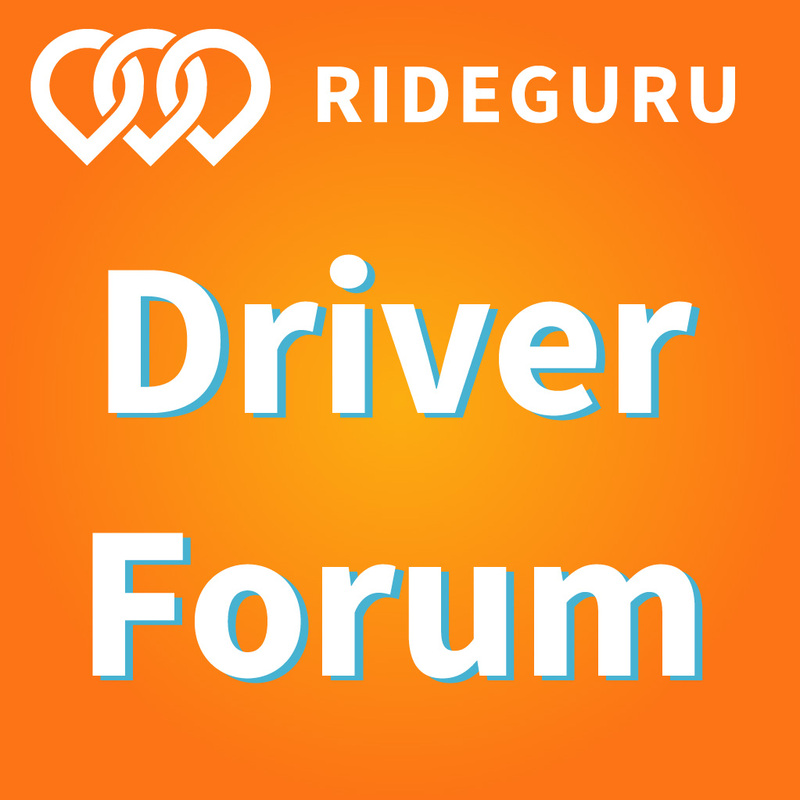 Does Uber or Lyft Provide Mileage Info To Drivers? Not exactly. 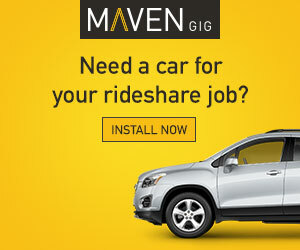 They leave most of the work to drivers since we are independent contractors. They do provide some information though. Uber only provides a report of the miles for which you have a paying passenger (pax) in your car. This is reflected within the Uber Partner app and in a summary at the end of the year. This leads some to believe you can only deduct miles where a passenger is paying you. This is simply not true. Lyft provides “on-trip” miles just like Uber, but they also give you the total miles spent in driver mode (so all the time you’re with a pax, driving to a pax and driving around waiting for a ping). However, it doesn’t come close to telling the whole story since it does not account for the time you drive outside of “driver mode” and it only comes out once a year, so there is no way to track it day by day. In the last two legs of driving above, we used an example of our driver logging out and driving to a sandwich shop. If you drive to run a personal errand or to commute home, then this becomes personal use or commuting miles, and you cannot deduct these miles as part of operating your vehicle for business. However, if you remain logged in to the Uber or Lyft app and happen to get to the sandwich shop (or home on your commute) without getting another request, the miles are deductible. I went out to drive on a Tuesday night and logged a total of 8 trips on Lyft for a net of $77.01. Lyft provided my total mileage as 40.61 miles. Had these trips been on Uber, they would have only reported 28.7 miles. Remember, Uber only provides “on-trip” miles, which is only a fraction of the total miles you might drive. Lyft provides total miles while in driver mode, which is obviously better, but still not enough. Using the QBSE app, it showed I actually logged a total of 62.9 miles from start to finish. Using the 2016 standard mileage rate of $0.54 (update: 2017 rate is $0.535/mile), you can see below there is a significant difference in the deductible miles recorded. So in just four hours of driving, my actual mileage deduction was actually $18 higher than the numbers Uber would have provided and $12 higher than the mileage that Lyft provides. Let’s take a look at what this would translate to over the course of a year. In the past, we’ve calculated that a full time driver in LA will log around 48,360 miles a year. Now obviously the portion that Uber or Lyft record for miles will depend on your driving habits, your market, the amount of driving you do, among a litany of other variables. However, it’s clear to see you are missing out on thousands of dollars in deductions if you aren’t using an app like QBSE to track your mileage. An extra $10,000 or $15,000 in deductions each year can be the difference between a $0 and $2,000 tax payment to the IRS. If you use the mileage numbers that Uber and Lyft provide, you are missing out on a lot of potential mileage deductions AND money! Automatic mileage tracking apps like QuickBooks Self-Employed will help you accurately monitor the miles you drive. That allows you to deduct the most miles while gaining a better understanding of how you drive. Both translate into money for you. Even if you prefer to use your odometer, you can manually record the miles within their app and take appropriate notes. All of this adds up to accurate records to help you withstand an audit while allowing you to deduct the maximum amount of miles for your business without leaving money on the table. Further, tracking your miles will help you build a better understanding of how many miles you are driving. You will be armed with the knowledge to adjust your tactics for rides and to visualize the results via tracking. Beyond tracking miles, QuickBooks Self-Employed also provides an end to end financial picture for your rideshare operations. The mileage tracking bit is just one part of what they do within the app. The rest of their app allows you to build an end-to-end financial picture of how much you are making out there. 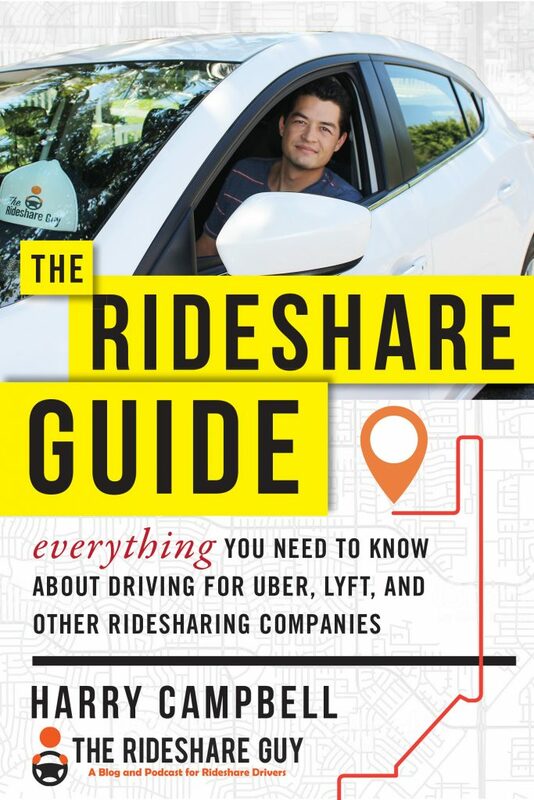 QBSE provides a 30-day free trial, and I recommend taking advantage of that to at the very least get the full picture of how rideshare driving is working for you. You will never know how much you make unless you know how much you spend. Readers, have you tried QBSE or did you know that its mileage tracking was so robust? How do you track your miles?